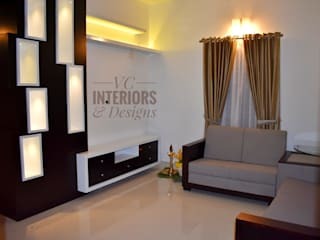 VC Interiors is a Trivandrum-based experiential design and furnishing agency fueled by innovation and interaction. Since its inception , the name VC Interiors has become synonymous with creative, energy-driven spaces that actively engage visitors in their environment. Trends come and go… But inspiring designs results when the designer and client collaborate and communicate effectively.. We tailor your design needs…!!! 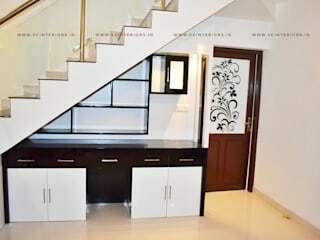 VC Interiors & Designs is a subsidiary of V Club Private Limited. 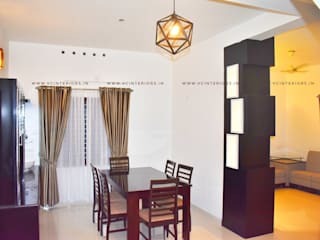 We are into different verticals like Construction, interior design, Digital marketing, IT (software development & support), Imports & Exports, Business Solution etc.